Our Intensive driving courses in Tavistock have been designed to deliver great results and get you on the road with the least time and hassle. For complete novices we offer you the choice of 36 or 42 hour driving courses where you can complete all your driver training in just one or two week's over 6-7 days with a driving test on your final day. We also have tailored driving courses for customers with different levels of driving experience so there is a intensive driving course to suit everyone. Why wait months for something that you can have next week, you know it makes sense. We have specialist driving instructors in Tavistock that teach intensive driving courses and have the skills needed to get you the results you want from your intensive driving course. All the intensive driving courses are run at 6 hours per day with two 30 minute breaks in the day. The prices below include your practical driving test and pick up and return from your home or another allocated address. Please choose your preferred intensive driving course below, you will then be taken to an online form to book your course and pay your deposit. 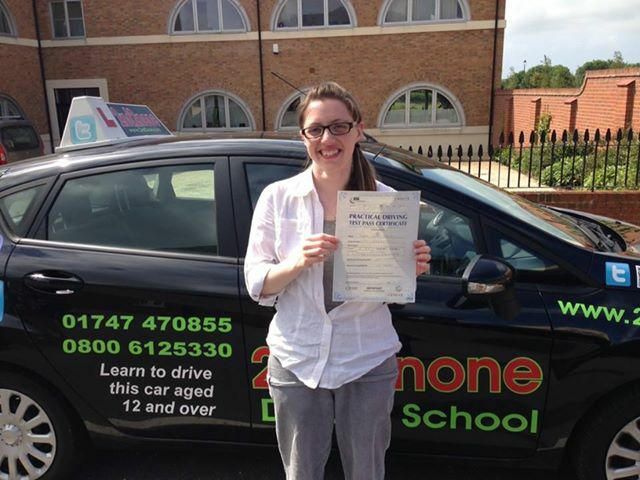 We can provide both manual and automatic intensive driving courses across Devon. If your area isnt mentioned please do get in touch as we may still be able to help. We are also able to provide you with manual weekly driving lessons in Tavistock. Congratulation to Sarah Johnson for passing her driving test today 14/09/18 at Exeter driving test centre on her 1st attempt, after completing a 30 hour intensive driving course. All the best and Drive Carefully from your driving instructor Nigel Paice and all the team here at 2nd2None Driving School. Congratulations to Chris Willis from Warminster on passing his driving test today 08/04/16 1st time in Salisbury after undertaking a 30 hour intensive driving course with his driving instructor.